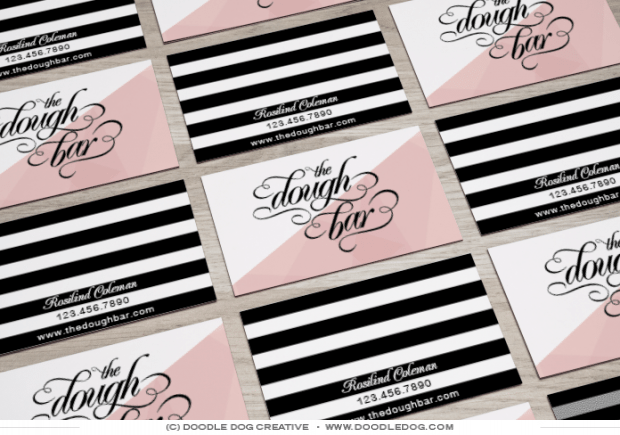 Doodle Dog takes on food truck branding! 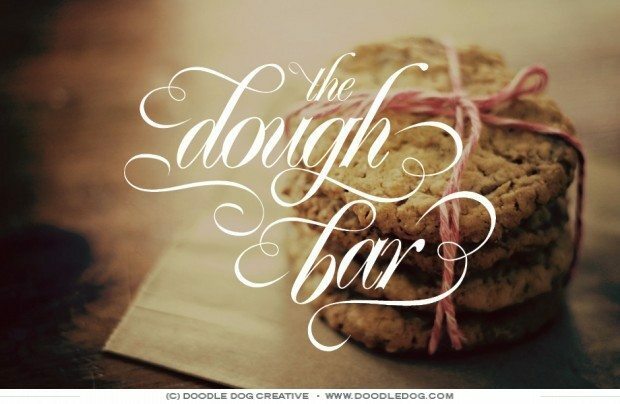 Thanks to The Dough Bar, Doodle Dog recently got the opportunity to extend our brand design even further. 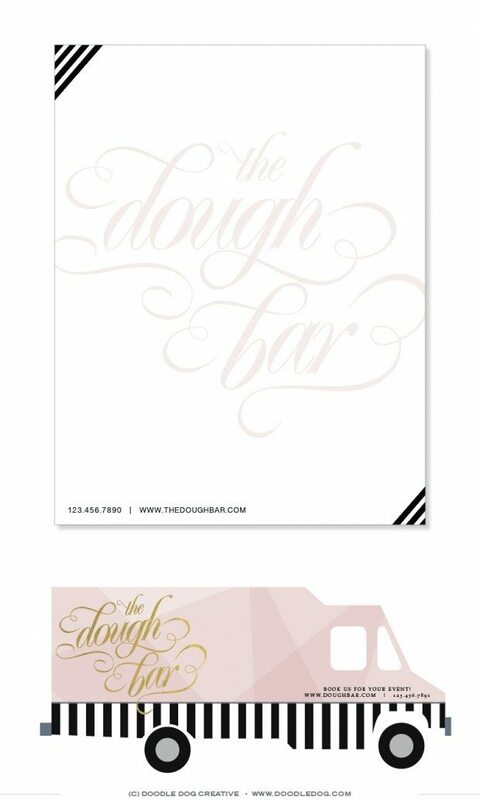 We started by creating an updated brand identity for The Dough Bar, including a new color scheme, scripted gold foil logo, and print elements. 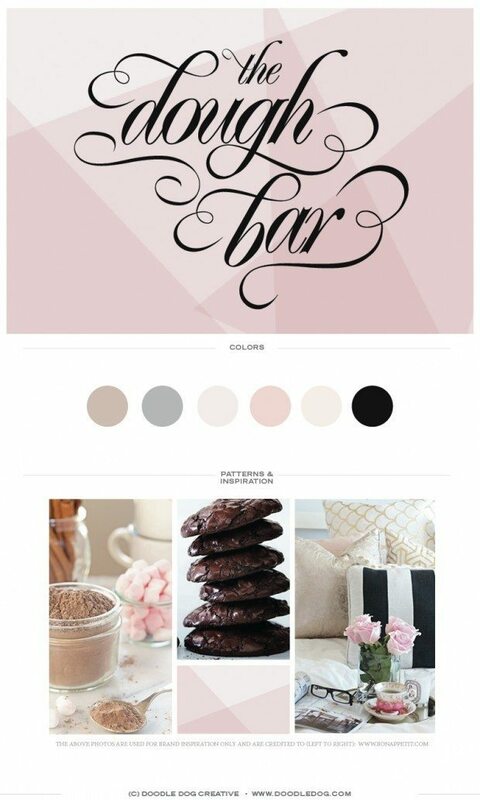 This new brand identity brings out The Dough Bar’s sweet and elegant personality, and will give potential clients a taste of the quality The Dough Bar strives to put in all their treats. But we took this new brand identity to the next level by expanding The Dough Bar’s look to include a food truck design. We can’t wait to see the final product in action, and we’ll be keeping an eye out for tasty (and pretty!) deliveries out of The Dough Bar’s signature vehicle.